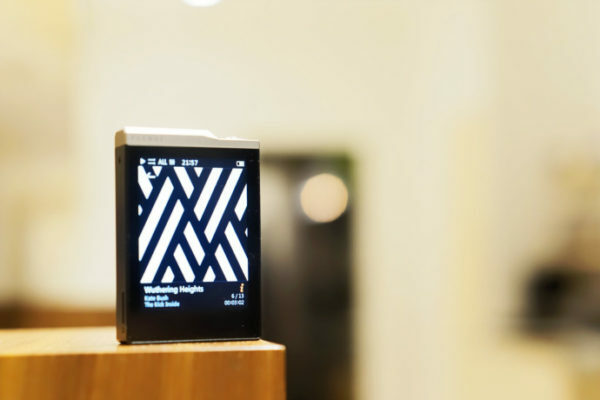 With the M5S, Shanling displays their all new OS : Mtouch 2.0. Basically, the M0 and M5S needed a new system to suit the touchscreen. Let’s start with the good points. The player boots up fast. If you don’t want to use the deep sleep function and prefer the classic turn on/off, the M5S should please you. The UI is snappy and even the file scan can be done in the blink of an eye, all good points. The menus are easy to understand, pictograms are simple but that’s how they should be. My main concern comes from the screen itself : the resolution is too low ! Everything looks a bit blurry or pixelated, even the boot up logo looks like a gif… This might be one of the reasons why everything runs smoothly, but still, for me that’s a real deal-breaker. To be blunt, the resolution is as bad as the case is nice. Last but not least, the translations can be a bit off and I think/hope this will be fixed with a software update. Updates can be done through OTA now, but you need to have a micro-SD card inserted, since the Shanling M5S doesn’t have any internal memory. 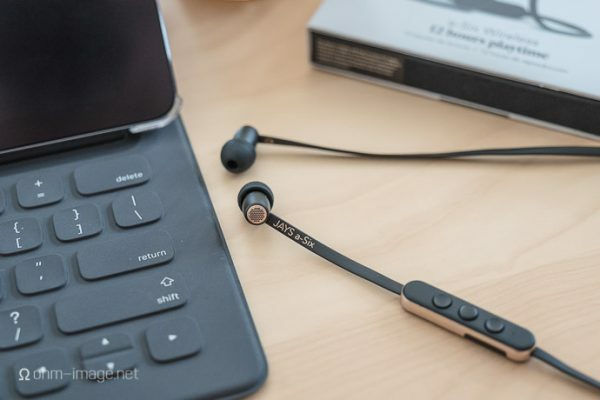 All the Shanling players use the future-proof USB-C connector and the Shanling M5S makes no exception. Transfer rates are good but you can find better speed rates, the player seems not to support USB 3.1 and I capped at 15Mb/s during music transfer. 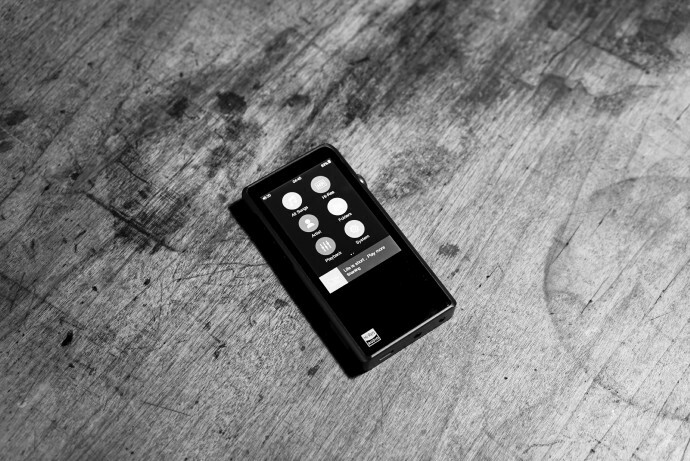 The DAP doesn’t have any accessible internal storage and relies solely on micro-SD cards. Every type and size are supported, from SDHC to SDXC up to 2TB, even if they are not available yet. The Shanling M5S has got a Wifi connection but there is no streaming app support. 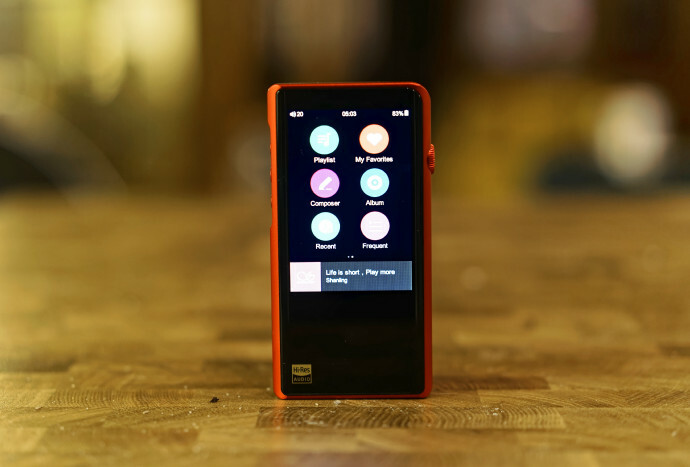 That’s a bit sad as it would have made a perfect portable solution, like the FiiO M9. Fortunately, the player supports DLNA and Airplay (no HiBy). Once connected to your local hotspot, you can easily play music from every source, to your DAP. I mostly used the Airplay function as my iPhone and iPad are always close to me. It’s flawless with the album cover displayed on the M5S screen and all the playback controls are left to the source. DLNA works the same way, you just have to select the DAP in the list of receivers, depending of the app/source you use, click it : et voila ! The Shanling M5S has a massive 3400mAh battery. The brand announced up to 17h of continuous playback in single-ended and 10h in balanced mode, a big difference depending of how you intend to use this player. During my review, I ended up around 8h while listening through the balanced output only. Airplay seemed to have a minimal impact on the battery life, in offline mode with the same playlist the M5S died after 8h30. If battery life is one of your main concerns, you should stick to single-ended. Charging isn’t especially slow but it’s not super fast either, once the battery is depleted it takes around 1h30 to fully charge the M5S, with a 5V/2Ah power supply. The deep sleep function works perfectly fine and if you just listen during your work commute, one charge could last one full week. 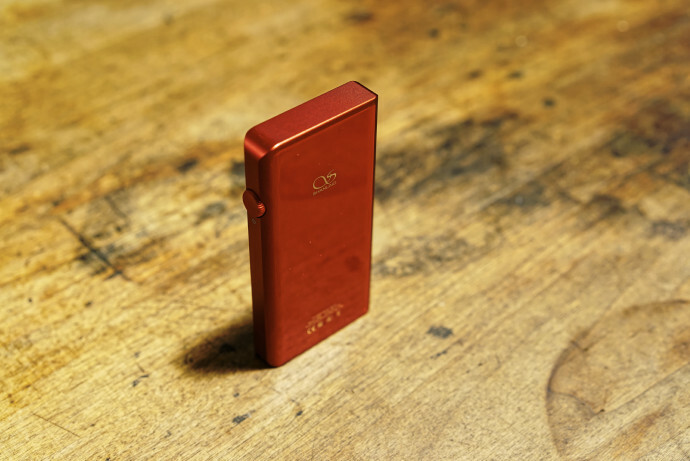 Shanling was one of the first brands to add dual-way Bluetooth on its DAP. This mode allows the listener to connect a digital source to the player all wirelessly. Compared to DLNA and Airplay, this option trades quality (due to the limited bandwidth) for versatility : almost everything has Bluetooth now. 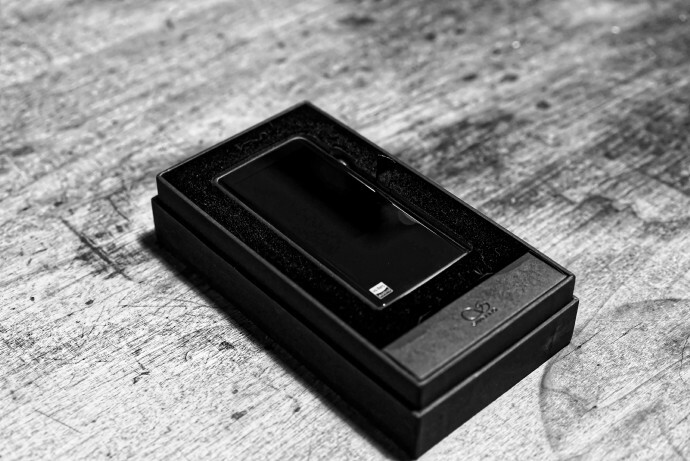 Compatible with apt-X, AAC/SBC and LDAC, the Shanling M5S lacks apt-X HD support. Also, if LDAC and AAC get bidirectional support, apt-X can only send music to a headphone/speakers, no reception. If your source supports LDAC, no worries, if not you’ll be stuck to AAC or SBC. Apart from that, it works perfectly well and it’s a great option if your smartphone doesn’t have a headphone output anymore. Compared to Airplay/DLNA, you get controls directly on the player but lose album covers, your call. 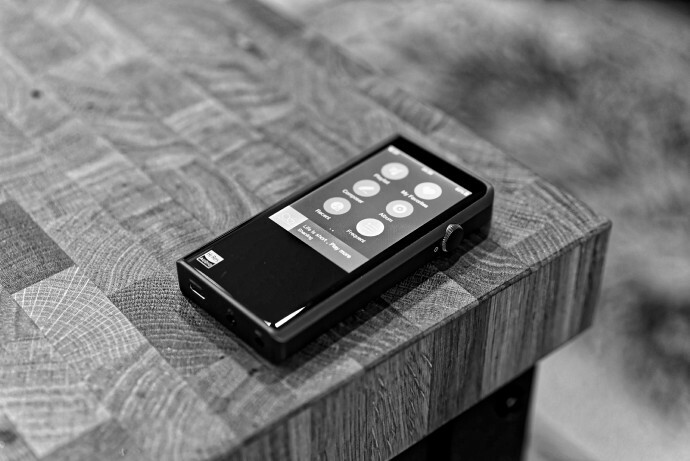 Compared to the FiiO M6 I carry around every day, the Shanling M5S felt like switching from the iPhone 4 to an XS Max. It takes a lot more space in my pocket but at the same time, you feel much more confident. If I was more handy I would have kept the Shanling M5S without the case as I find it a bit more comfortable to use without. The review continues on Page Three, after the click HERE or by using the jump below. I have been using the M5s since it was 1st available, about 3 months. I like its robust, slightly tube-like sound. One thing I have definitely noticed is the AK DACs seem to take a long time to fully burn in. I noticed it with the Shanling M1. 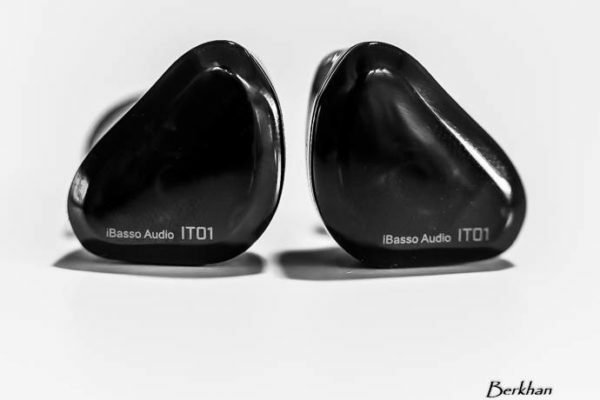 After a year of using the M1 off and on (I had graduated to the M0 quickly), the M1 began to sound as good or better than the M0. Now I notice from week to week there is a constant improvement in the beautiful sound coming from the M5s. It seems to be aging like a fine wine! There is a HyBy R6 Pro available now with a SNR of 131db. I am done collecting these beautiful players and fully content with the M5s. Still, the R6 Pro looks pretty awesome. I own the HyBy R3 and it is a lot of fun to play with the MSEB sound tuning system. Two different sounds. I would call the AK sound more natural, and the Sabre sound more crystal clear. The AK sound, the natural or velvet sound is more musically satisfying, but I enjoy both equally. Can’t explain that! 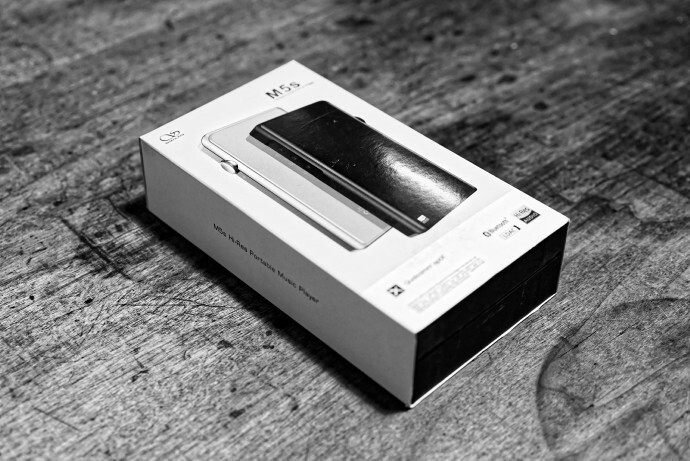 For me, Shanling hit it out of the park with the M5s, especially at the price they charge. I was looking for something to top off my collection and finally satisfy me musically. The players manufactured since around May of 2018 with the LDAC, aptX, aptX HD, most have OTA updates, they all seem to sound so much better than the players from just one year (2017) before. I really should gift many of my players from before, because I won’t listen to them. When I do, I end up packing them back up because they don’t sound like anything. Little mistake, the Shanling M0 has an es9218p chip. Not 9018p. Are you able to compare M5s to AK SR15 on SQ alone? I had the M5s for a few days. Its a very nice Player, but i would like something more musical and less neutral. Im coming from the Pono Player and most other DAPs are not engaging enough sounding for me. Is SR15 worth a try for me or do you have any other suggestion? 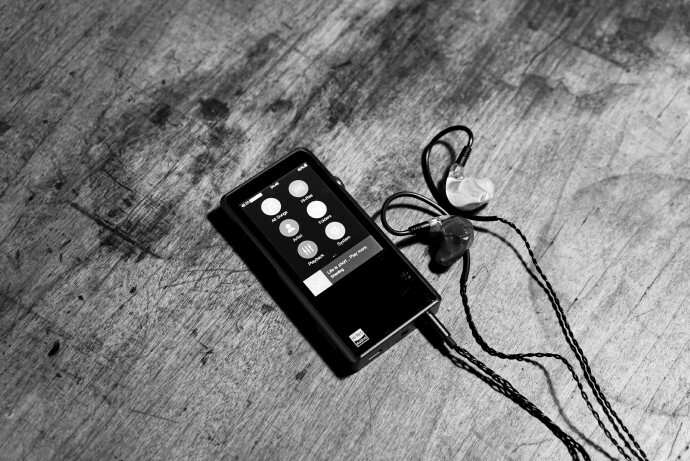 I am using FiiO FH1 and good luck to everyone. Budget is Mojo... Can't people keep low to the ground and try adding Dragonfly Red on source comparison please~? I'm living some run of the mill Panasonics. A change is gonna come. I am lacking in the headphone department. Spent all my dough on doughnuts. Review: Jays a-Six Wireless – 50-metre dash!